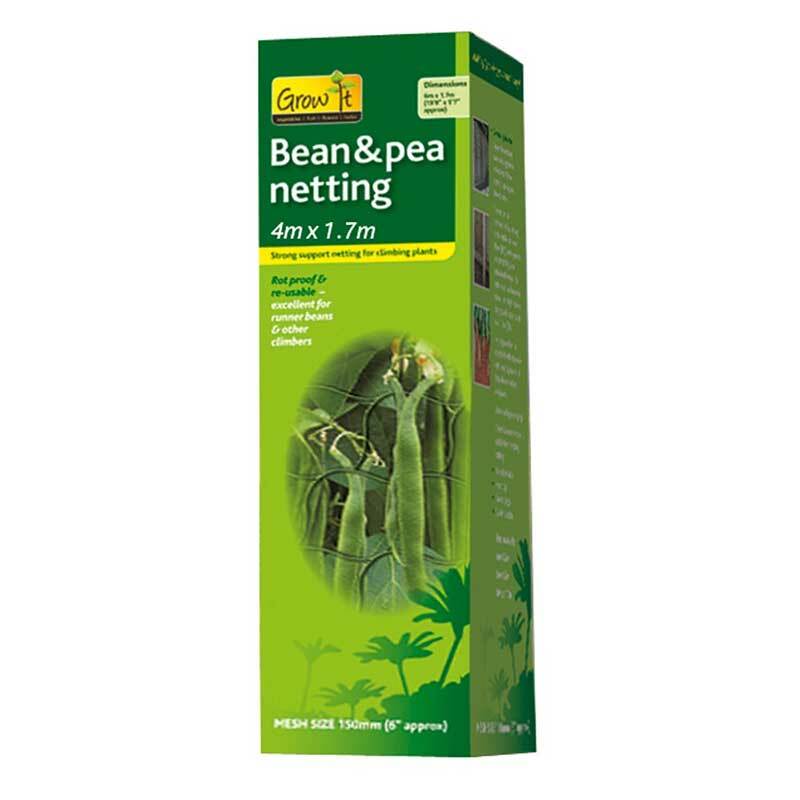 Pack of approx 30 seeds for sowing from April/May - June. 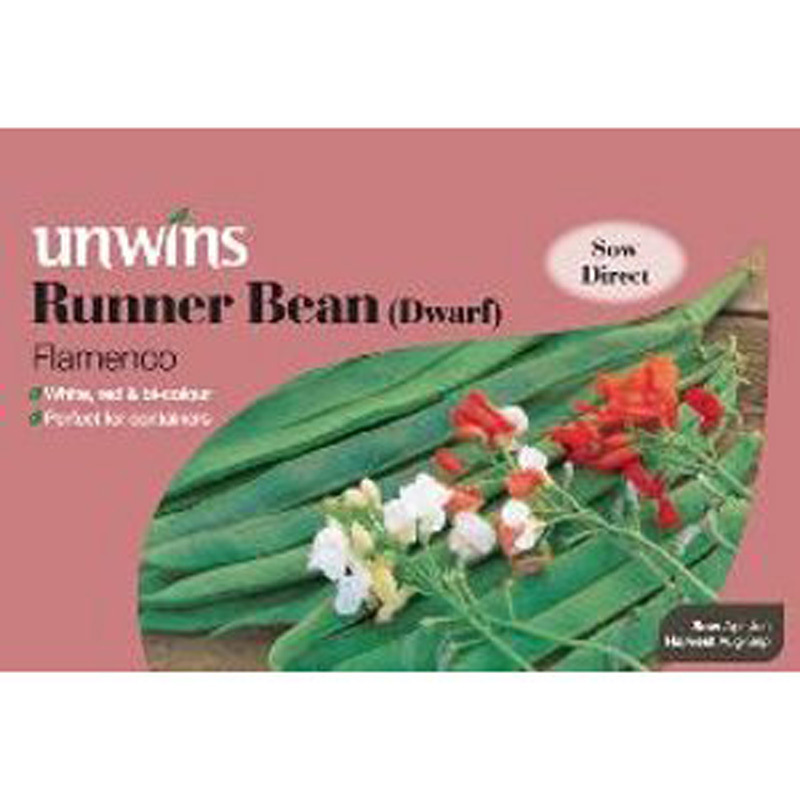 Galaxy is a scarlet flowered runner bean which sets its flowers readily, whatever the summer weather! 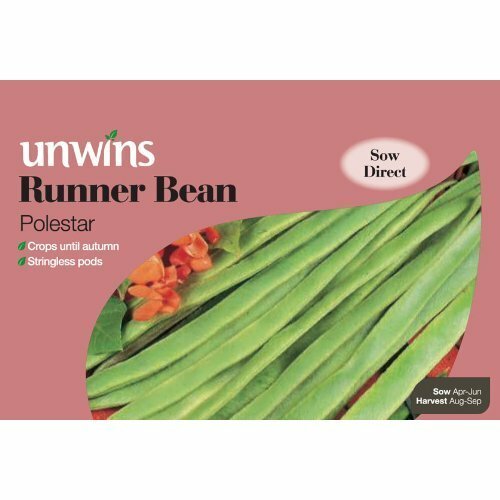 A bumper crop of succulent, stringless pods through may weeks is therefore guaranteed. 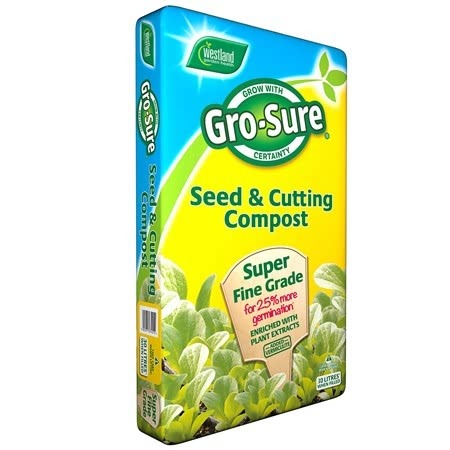 It is a vigorous grower andheavy cropper - a variety we thoroughly recommend. 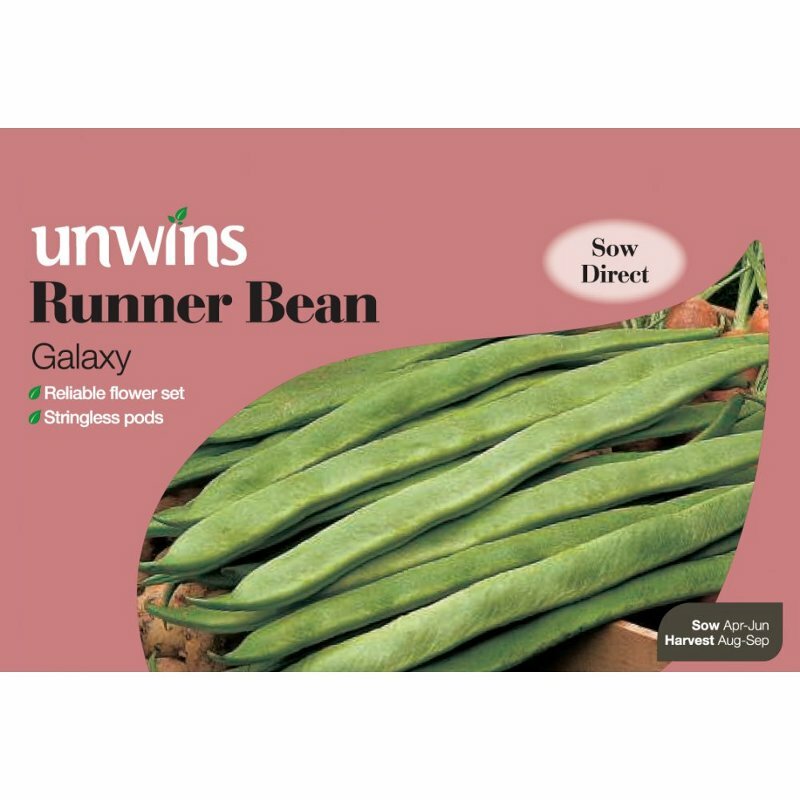 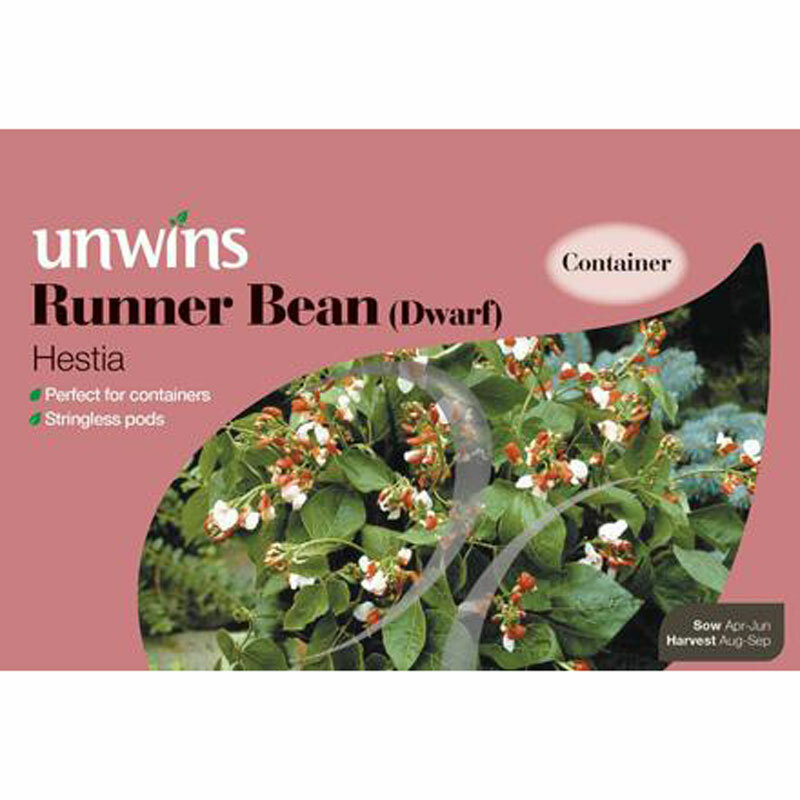 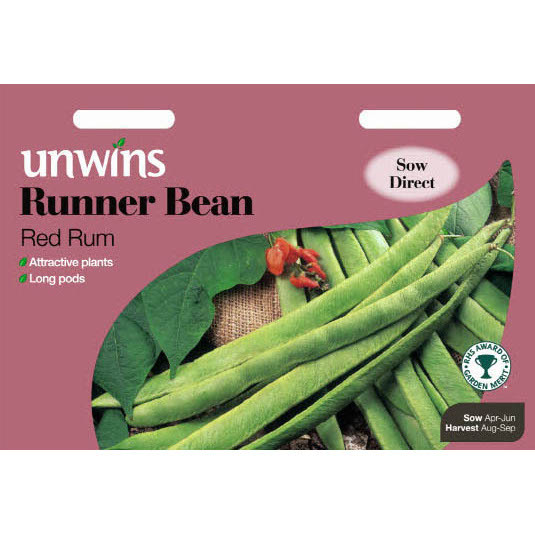 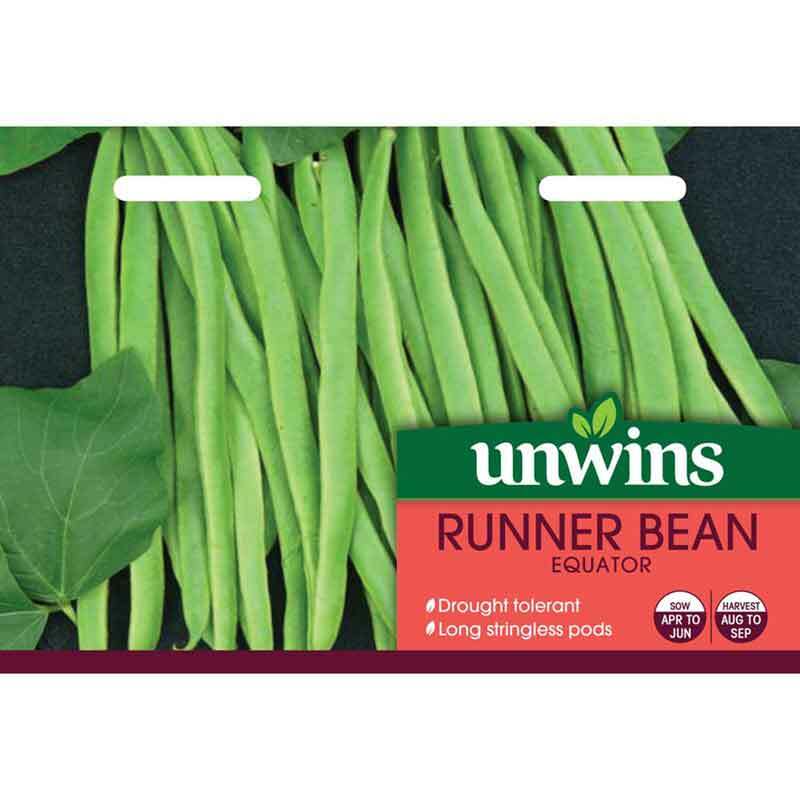 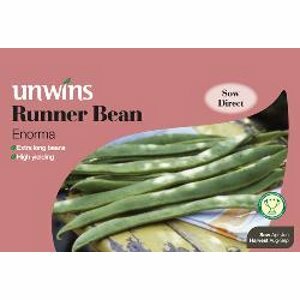 If you would like further information about Unwins 'Galaxy' Runner Bean Seeds, please contact our garden centre at Shawbury just outside Shrewsbury in Shropshire, by calling 01939 251315 or emailing.